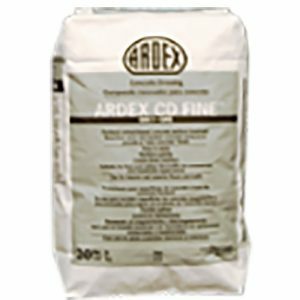 ​ARDEX CG™ is a high-performance, high solids concrete sealer that is easy to apply, quick drying, nonflammable and UV stable. 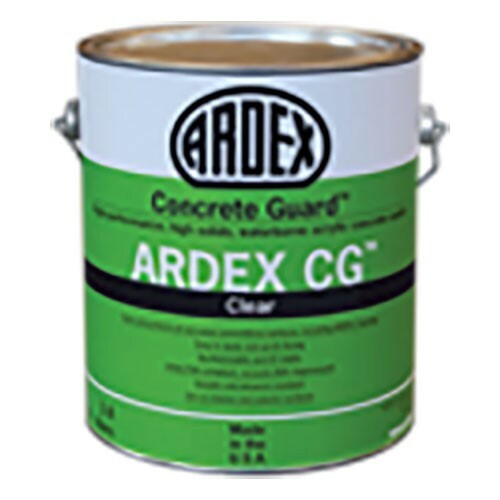 Applied at a minimum of two coats, ARDEX CG is designed to protect all interior and exterior absorbent concrete and masonry surfaces on residential, commercial and light industrial applications, including sidewalks, patios, plazas, courtyards, walkways, driveways, parking garages, pool decks and most vertical concrete surfaces. 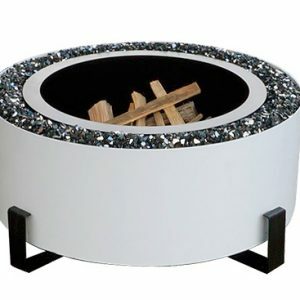 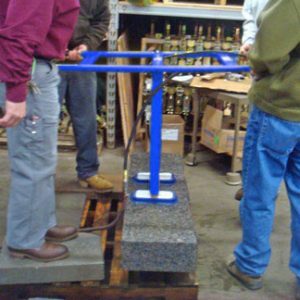 It is especially suited to seal ARDEX toppings and the gray version can be used to create a uniform appearance over both a repaired area and the adjacent concrete or masonry surfaces. 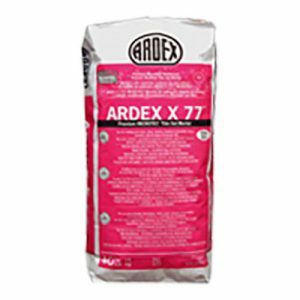 For usage instructions with ARDEX toppings, please refer to the individual product brochures.